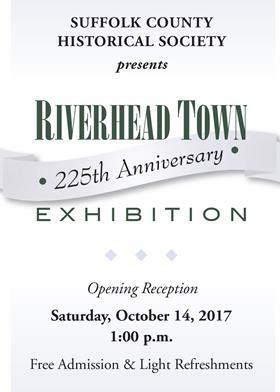 Riverhead Town 225th Anniversary Exhibition Opening Reception: Sat., Oct., 14, 2017. Free admission + refreshments! 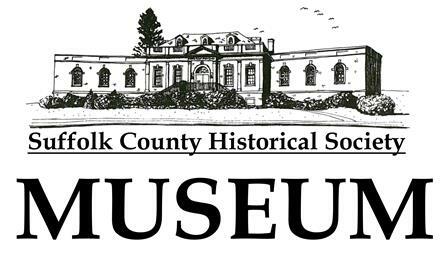 Riverhead Town 225th Anniversary Exhibition in our Weathervane Gallery, along with the complementary Line Drawings of Riverhead's Notable Landmarks in our Gish Gallery: Opening Reception, Saturday, October 14, 1:00 pm. Free admission + light refreshments. Saturday, October 7, 2017 Robert Giffen, One Little River: The Story of the Connetquot and the Southside Sportsmen's Club. 1:00 PM. 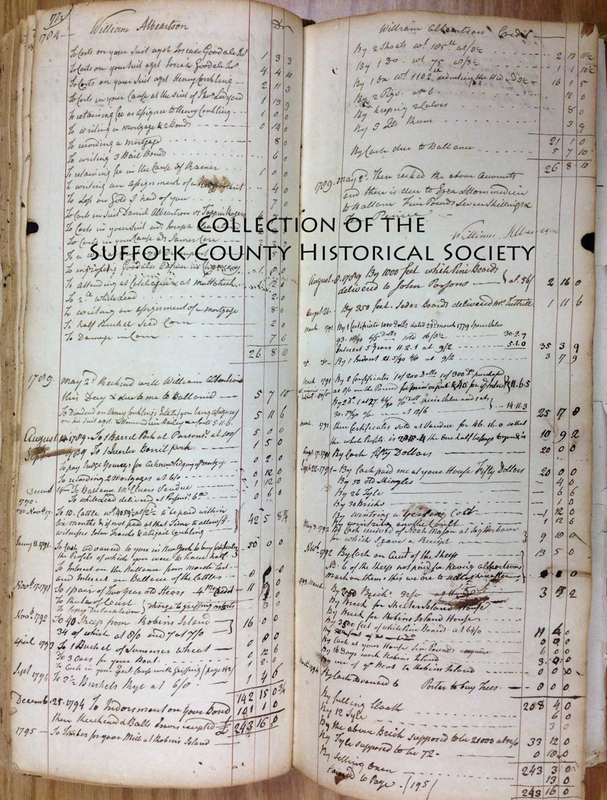 Ezra L'Hommedieu (1734-1811), of Dutch and French Huguenot ancestry, was born in Southold. He practiced law in New York City after graduation from Yale in 1754. L'Hommedieu was a noted patriot of the Revolutionary War and represented New York in the Continental Congress. He also served in the State Assembly and as one of the authors of the original New York State Constitution. He even helped design the Montauk Point Lighthouse as an advisor to President George Washington on its construction, and was responsible for developing advanced methods of farming, such as using ground seashells to fertilize acid soils. L'Hommedieu is buried in the Old Burying Ground of the First Presbyterian in Southold near the grave of his first wife, Charity Floyd, whose brother was Colonel William Floyd, a signer of the Declaration of Independence.